The Baltimore Business Journal (BBJ) recently announced Strategic Factory as a finalist in the 2016 Best Places to Work award. 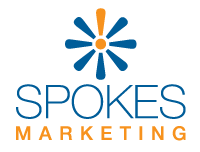 We’re a company on the cutting edge of cross-media marketing, specializing in printing, graphic design, promotional products, custom packaging and branded apparel, indoor and outdoor signage and marketing consultation. Recognition in the large size category puts us in competition with industry leaders such as PayPal, Safeliteand Advance Business Systems. This comes as we significantly grow our workforce in Owings Mills; Strategic Factory currently employs more than 130 team members. The BBJ’s annual contest provides Greater Baltimore companies a chance to find out how happy their employees are. Each company that signed up was asked to supply employees with an independent survey on workplace satisfaction. 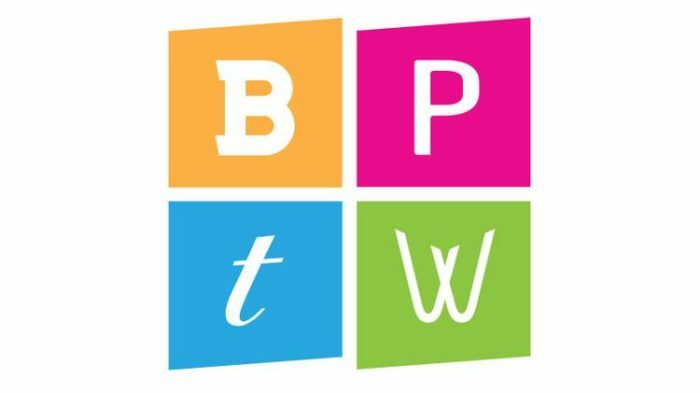 The survey, conducted by Quantum Workplace, the BBJ’s partner in Best Places to Work, scores companies from 0 to 100. The 40 finalists consist of the top 10 companies in four size categories: micro (10-24 employees), small (25-49), midsize (50-99) and large (100 or more) according to highest numerical score. Keith Miller, our CEO, instilled a motivational and inspirational culture based on several internal mottos that ensure the company treats customers, team members and vendors with respect. Our three main philosophies are: “Can Do. Will Do. Happy To!”, “See It. Own It. Fix It!” and “Yes! Yes!! Yes!! !” This internal culture has ensured that the company is a fun place to work while encouraging team members to go above and beyond while providing quality products and exceptional service to our clients. There are numerous processes in place that help maintain a desirable work atmosphere at Strategic Factory, from excellent benefits to team member incentives like $tollars (Strategic Factory dollars) and referral bonuses. The company promotes a fun corporate culture both internally and externally through philanthropic events (2016 marks the sixth straight year that the company has been a Diamond Sponsor of Komen Maryland’s Race For the Cure® – Join Our Team! ), wellness initiatives and team building exercises including bowling, mini golf, O’s games at Camden Yards, annual Spirit Week activities, office Olympics and more. Check out some of our favorite pictures from this year’s Spirit Week: we held daily dress themes and competed in “Minute to Win It” challenges at our 10 a.m. meetings before capping the week off with a company cookout after hours on Friday (view our photo album on Facebook and watch our video on YouTube). A special thanks to all our AWESOME team members who helped make this possible…YOU ALL ROCK!